We've been feeling a bit nostalgic recently, what with the ending of a year and a new one beginning. We are so grateful for so many things, and pretty darn proud of how far we've come! Now that we have launched in Planet Organic and a new chapter is beginning, we thought it the perfect time to take a moment to acknowledge the people that have helped us along the way so far! Enza, a Graphic Designer at Ultrafine Design (http://www.ultrafine.it/) is the brains behind our logo and packaging and we managed to grab 5 minutes with her to discuss her core values as a designer, the design process and what makes her tick! Thanks so much for joining us Enza! 1. 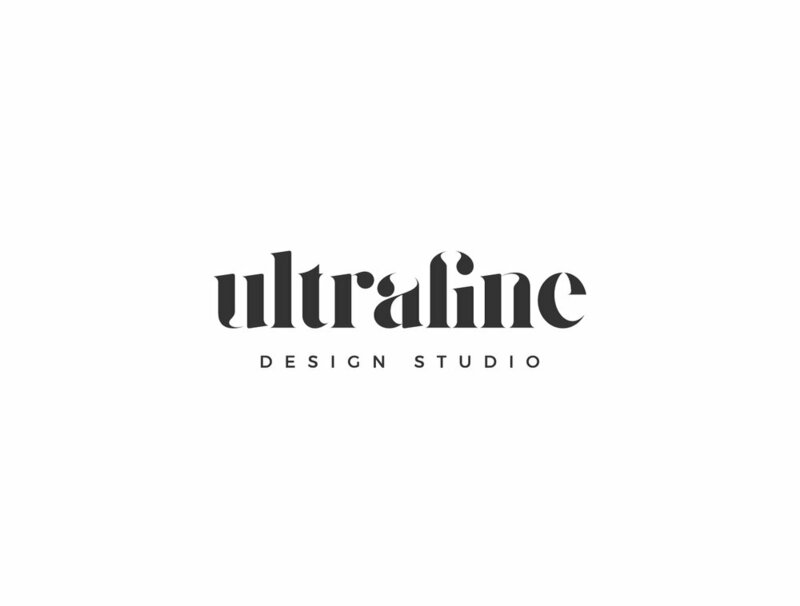 Let's start with a quick fire question-If you could describe Ultrafine Design in 3 words, what would they be? 2. Your design identity and style is obviously crucial when running your own studio. Do you tend to stick fairly vigilantly to your ideals and principles when working with clients, or do you think it’s more important to be versatile? How do you find the balance? Good question! I once studied architecture and for an exam we had to design a home for a family. The teacher would always emphasize how important it was to create spaces that lent themselves to being ‘customized’ by the family. Where our 'hand' was present but not authoritarian. I believe that this same principle is the cornerstone of our work: to create identities and styles that reflect our clients and that feel their own. It is never easy to balance our style and our identity with customers’ ones, and so the first and most important thing we do is to listen to the customer, understand their tastes and in which direction they want to go, so that we can create a style that can feel their own! 3. Do you have any particular question/s that you ask yourself before you begin any design project? What information do you believe to be most important? The first question I ask myself when I start a new project is whether it’s clear that the client already knows exactly what they want or whether its necessary to show a range of possibilities in terms of identity and style. This first question is fundamental as it leads to two different paths in terms of process, but for both it is necessary to study and do plenty of market research. 4. It's a long way to come from a basic conceptual briefing to an actual finished design- could you talk us through the most crucial steps that you took when creating the branding and packaging for Roots & Grains? The time from the conceptual briefing to the actual finished design changes from client to client, and also based on the nature of the work. 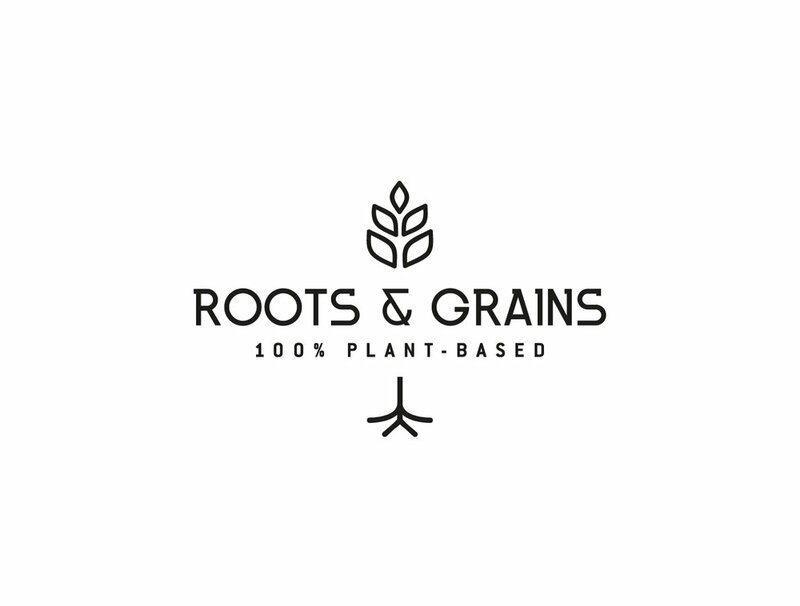 For the branding and packaging of Roots & Grains it was all very fast and easy because I already knew the client extremely well, including their tastes and also the vegan sector! A continuous working relationship between designer and client facilitates work and speeds up the process! 5. There must be times when you encounter a creative block- How do you overcome that barrier? Of course there are times when there is a total creative block! To overcome this barrier I like to try closing up the computer and leaving for a couple of days to discover new places! I always find that a change in environment and some fresh air help to recharge the body and the mind and allows me to collect new ideas to use in my work! 6. Are there any other designers or people in the creative industry that you draw inspiration from or look up to? Why? Living in Italy means that I am constantly exposed to some of the biggest names in the world of art, architecture, design and fashion! It’s this sort of continuous inspiration that means it's really difficult to choose just a few designers. Just recently I was reviewing the works by Piero Fornasetti, an extraordinary artist able to weave craftsmanship and design, producing timeless, ironic and imaginative creations! He taught me a big lesson: never forget your roots and what you can do with your own hands- especially not in the future when the industry will be dominated by computers! Thanks so much for your time Enza, and for helping us to achieve our vision! We couldn't have done it without you! Our Burgers Are Online Now!